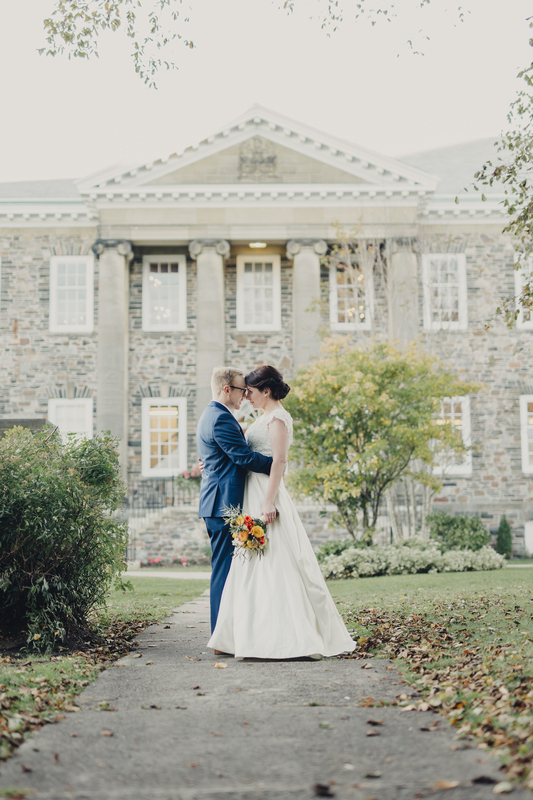 One of Halifax’s best kept secrets for weddings, the Dalhousie University Club is located in the heart of Halifax, Nova Scotia. 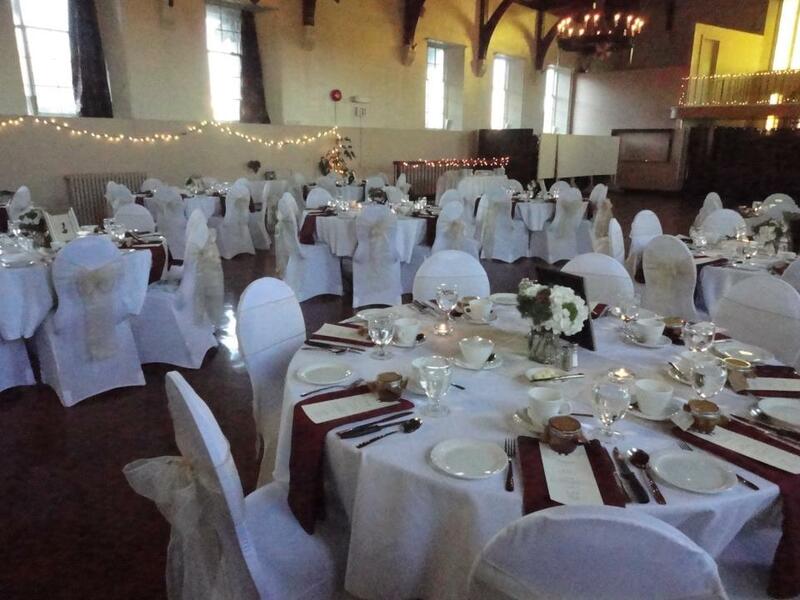 The Dalhousie University Club has three rooms that can entertain a group of 40 to upwards of 200 people. 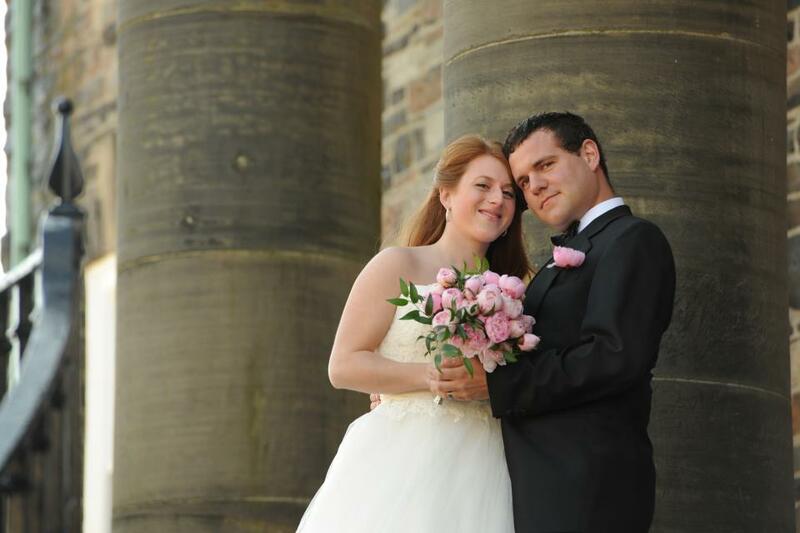 We are also able to host your wedding reception in our Great Hall, and specialize in tailoring each event to suit your tastes and budget. It would be our pleasure to meet with you, or chat on the phone at your convenience. 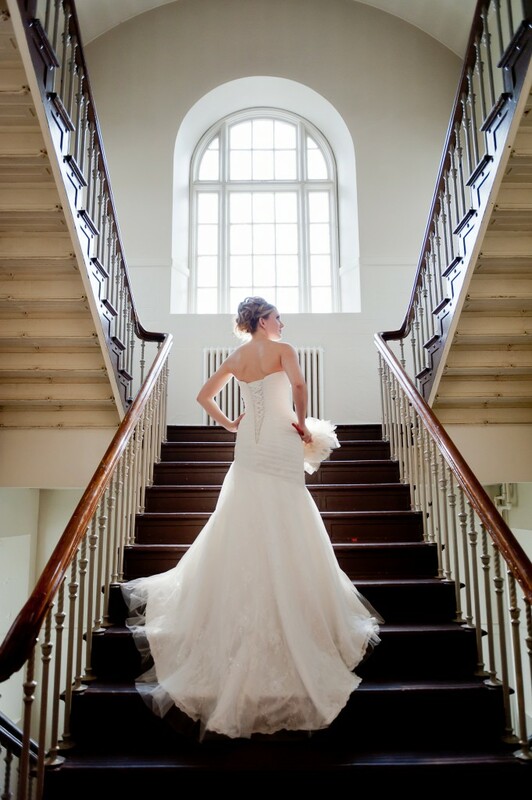 The University Club provides you with beautiful photo opportunities. 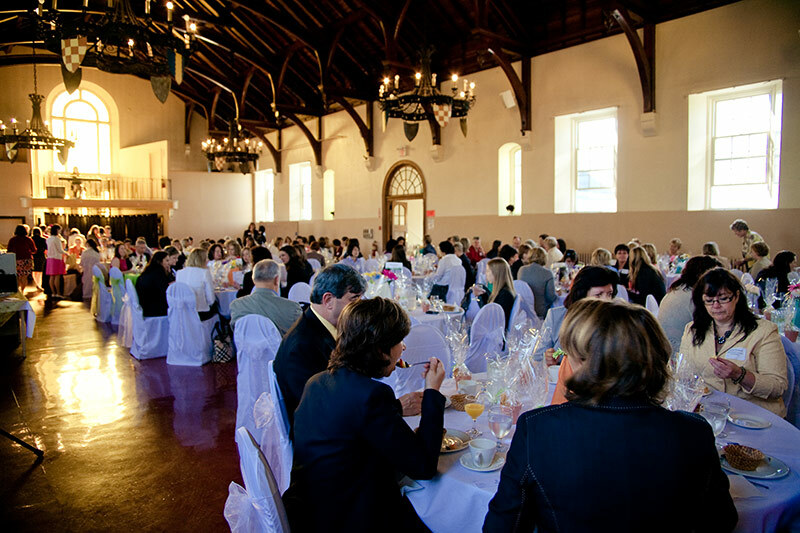 The Great Hall can host nearly 200 guests. 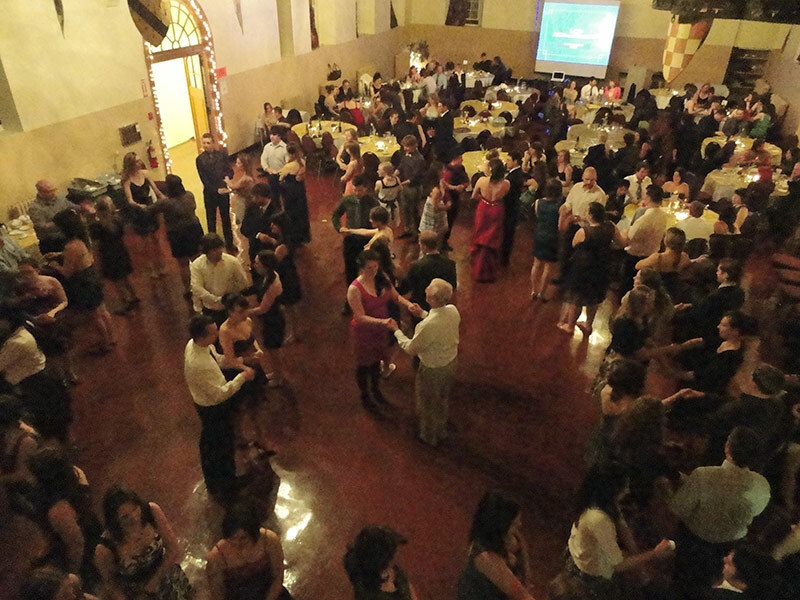 The Great Hall can host parties of all sizes. 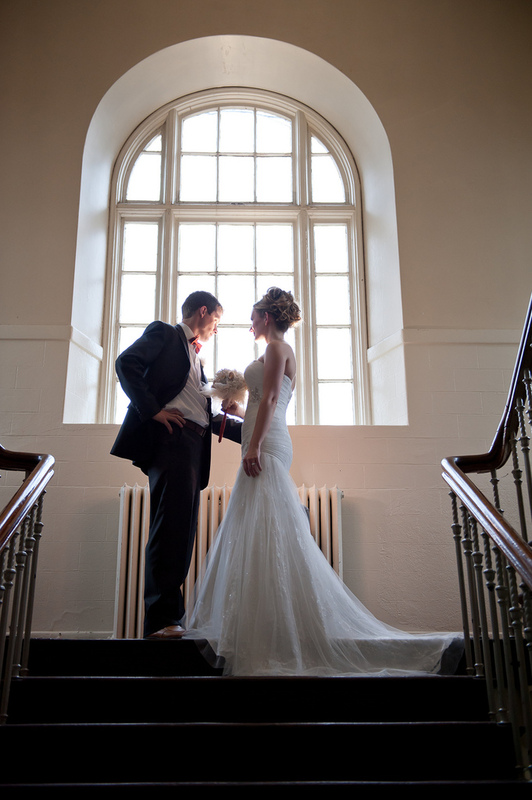 With 30 foot vaulted ceilings, the Great Hall is a spectacular venue.